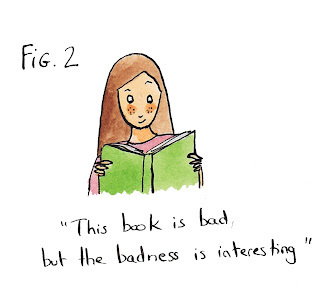 Children's Literature at Cambridge: Are academic readers bad readers? Are academic readers bad readers? Does being trained in literary criticism pollute our reading experience? That's a question I often ask myself. A related, and no less fascinating one, is – does being trained in literary criticism pollute our writing experience? But for this blog post I will explore only the former (my answer to the latter, if you're interested, being a definite yes it is hellish). It is never enough to dislike a book – you have to wonder why. And wondering about it makes it interesting. What does this badness say about the world? About literature and readers? 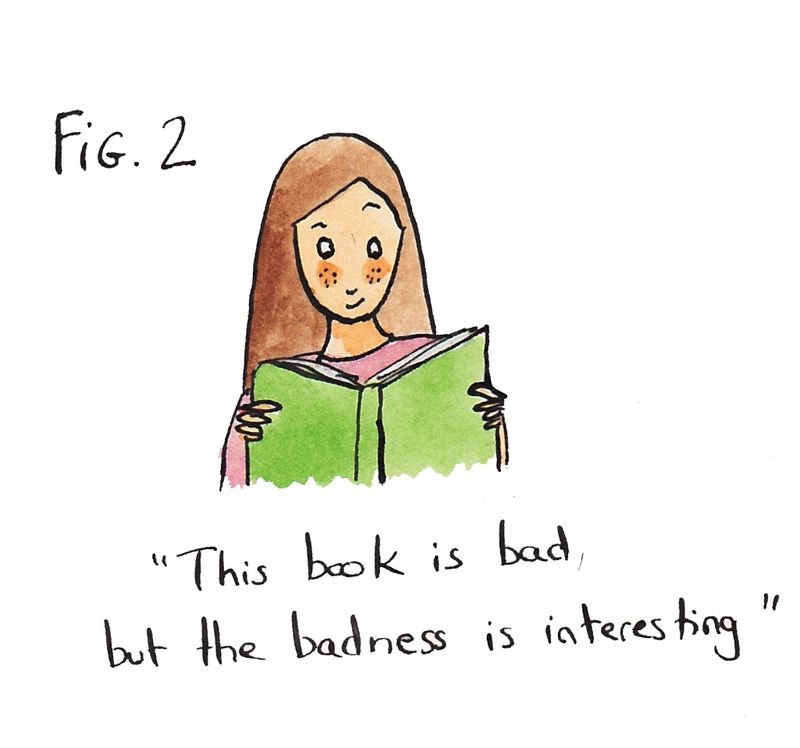 Books you dislike are so interestingly bad. And try as you may, any book you love will be dissected by that part of your brain that is a little bit too keen to exhibit splendid critical skills. And then the labels will creep in. 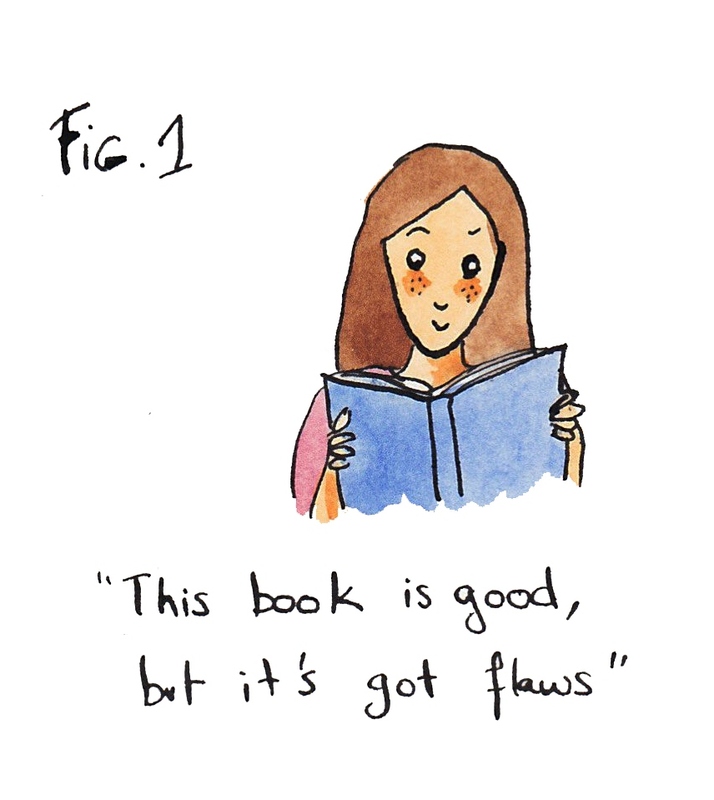 Conservative, manipulative, Manichean – how can you possibly like this book? 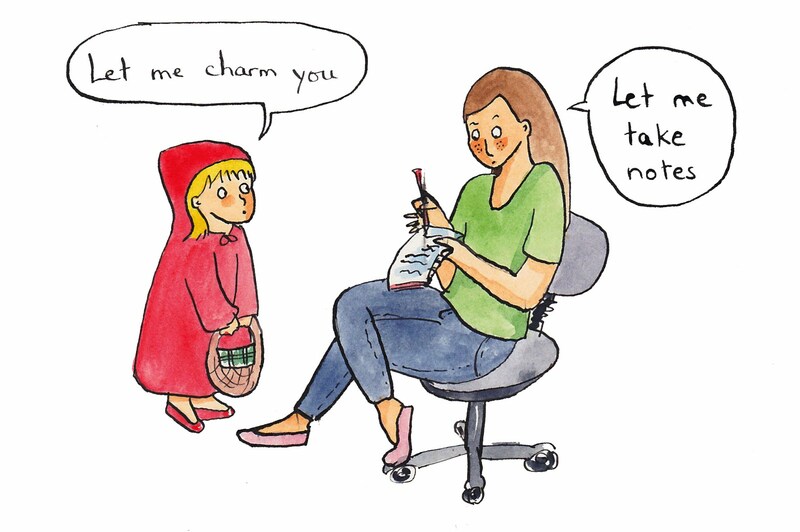 Academic readers are rarely charmed. But of course that's not to say that losing one's readerly virginity is a bad thing. A critical reading is not a bad reading – it is The Reading, the constructive one, the one that looks for meaning inside and outside the book, and creates and defines the very concept of reading. I do feel I have lost a lot of immediacy in my relationship to books. The only books I can enjoy more or less fully and naively are detective novels, science-fiction, a bit of poetry, books in genres I know nothing about. Sometimes, miraculously, I find in some adult or children's book a short moment of pure, untainted enchantment. But even if my pre-critical innocence could be regained, I know I would never swap it back for what I have now.